Yes, these are my eyes! They need help! They look like this when I over-indulge. I can help them and you can help yours too! I'm not concerned about my actual eye but those puffy inflamed areas and the dark circles under them. Do you have the same things happening under your eyes? I believe our diets have so much to do with our health, looks and well-being. I invite you to watch my eye transformation over the next month and join my challenge. Together, we'll prove once and for all how these 5 Tips for Problem Eyes can resolve unsightly puffiness and bags.. If you agree to join me in this challenge, please email me a pic of your worst eye right now (it won't be posted). 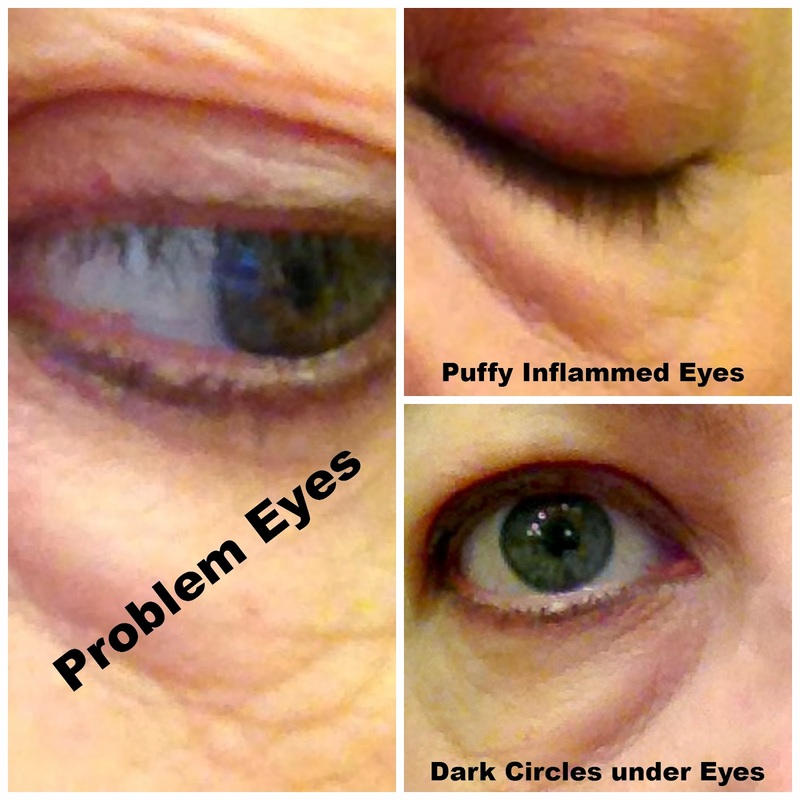 In four weeks or February 3, I will ask you to email me a picture of what that same eye looks like after following the 5 Tips for Problem Eyes. I will ask your permission to post a before and after pic. If you agree the pics will be posted on this blog. 1. 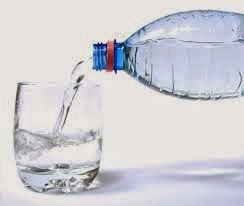 Drink at least 48 ounces of pure water a day. Only water counts! 2. 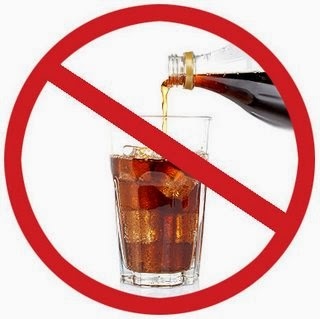 Avoid all sodas (diet & regular) you can have tea (diet or regular) and Crystal Light. I love Coke and lovingly refer to it as "poison", because it is! 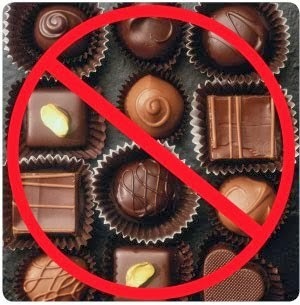 own desserts from scratch but please limit them to 2-3 servings per week. 4. 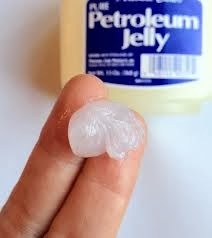 Dab a small amount of Vaseline under each eye (not too close to eyeball) before bed on clean skin. Be careful not to get the Vaseline in your eye. 5. 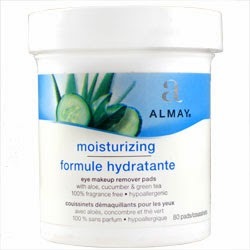 Use only oil-based products to remove eye makeup such as Almay Moisturizing Eye Makeup Remover. Who wants to be kind to their "under" eyes? Let me know if you'd like to join my challenge by commenting or sending me an email at tammy.stafford@hotmail.com. YOU WILL BE AMAZED AT YOUR TRANSFORMATION! The challenge starts tomorrow January 6th.